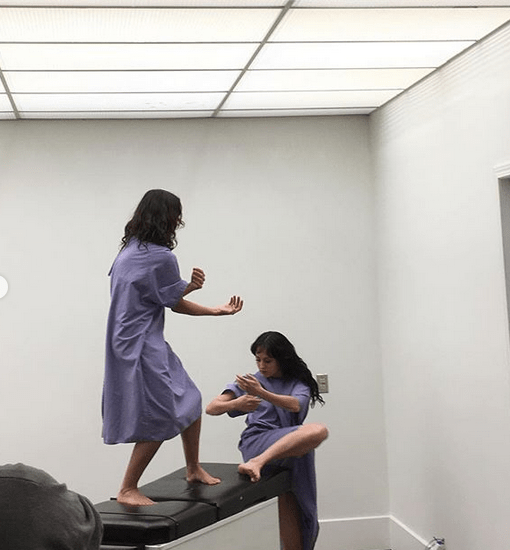 Walking Art Tour – New to FemFest! We’re excited to introduce something new to FemFest this year: a brand-new walking art tour! 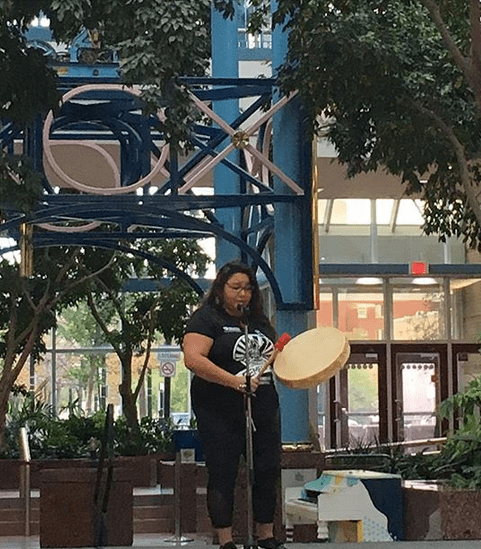 The tour will explore parts of Winnipeg’s downtown area, shining a light on some of our city’s hidden gems. 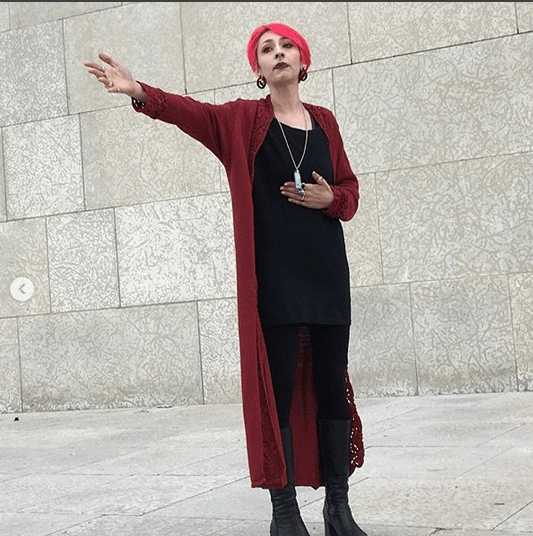 Hosted by Heather Witherden and coordinated by Daphne Finlayson, the tour will feature a mix of spoken word, comedy, visual art, movement, and music as audiences tour the downtown area, spanning Memorial Boulevard to Ellice Avenue. Learn more about our line-up of artists below! 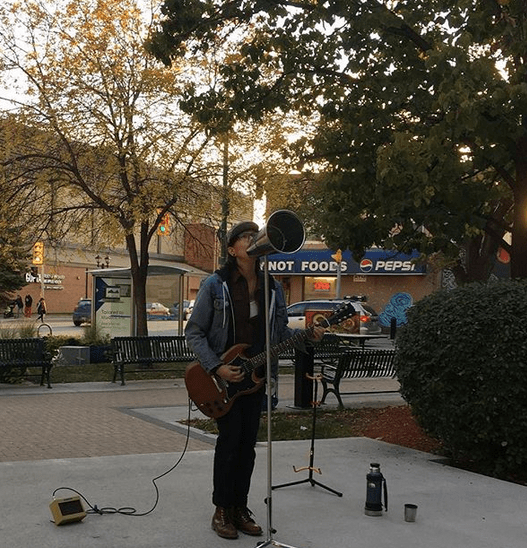 And last but definitely not least, waNda wilsoN will be serenading audiences from Saigon Park across the street from the University of Winnipeg. Wanda plays an eclectic mix of raw and sweet material, expressing strength, humour, hope and pain in her own alternative way. 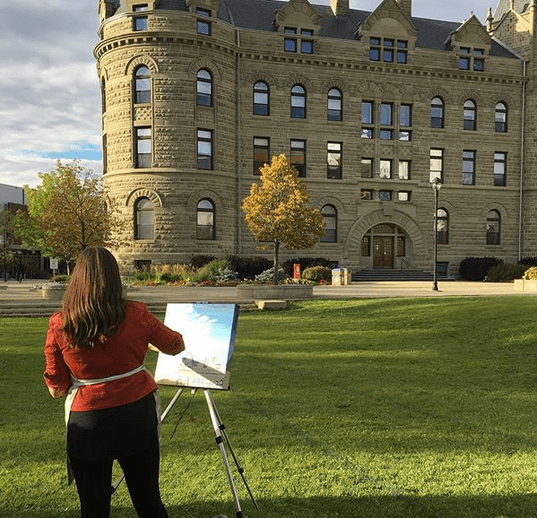 The Walking Art Tour will be taking place on Wednesday, September 19 at 5:30pm and again on Saturday, September 22 at 2:00pm. The walk itself is approximately 2 kilometers, so be sure to wear comfortable shoes. Get your tickets here!